Pork labels can be pretty confusing. There's blade steak and shoulder blade steak, country style ribs and back ribs. This graphic shows which cut to buy based on your cooking method and your budget. The graphic comes from UK commercial food equipment supplier Corr Chilled and designed by Adam Stevens. While the graphic doesn't have room enough to explain each cut, you can quickly see which cuts are suitable for grilling, braising, and so on. 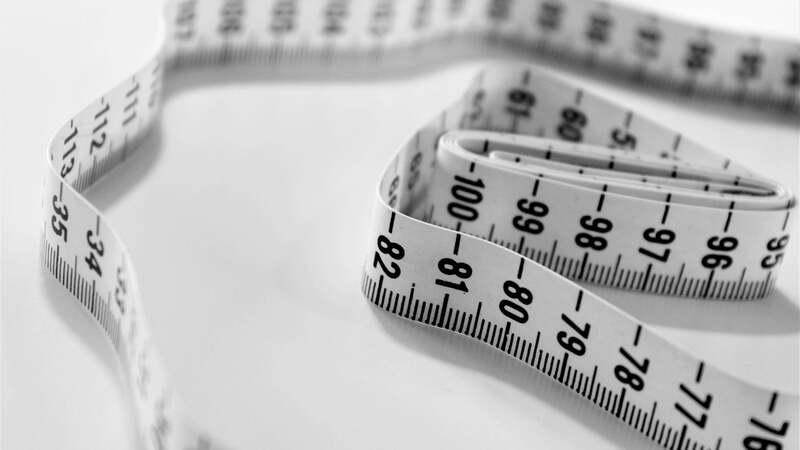 The prices per pound are shown in British pounds, but you still get the idea that cuts with one coin are much cheaper than cuts with three coins. 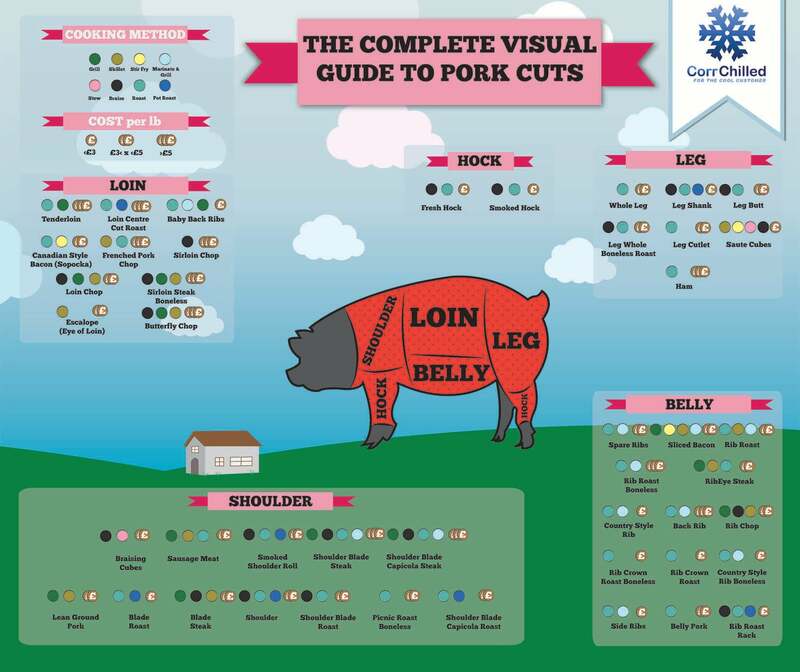 For descriptions of many of these cuts, you can check out this previously mentionedguide from Cook's Illustrated or visit Pork Be Inspired for even more detail.